The new Star Wars movie epic – The Force Awakens – was a blockbuster before it even opened and will thrive like all its six predecessors until the next one comes along in 2017. So how does a phenomenon like this, created almost 40 years ago, still draw the masses? In a recent interview I saw with George Lucas, the genius behind Star Wars, he talked about how he created it because he felt the world needed it and how the “force” was derived from the essence of looking at all the global religions. We can all relate to the constant struggle between the dark side and the light and the wisdom and sayings of Yoda are used everywhere. 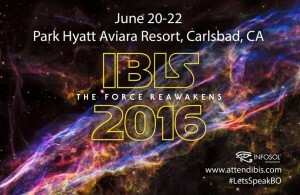 So it was an easy choice to adopt the Star Wars theme for this year’s IBIS 2016 but we made a subtle change to the tag line of “Let’s Speak BO – The Force Reawakens”. This is because over a year ago we saw the great resurgence of BusinessObjects as a slew of organizations who had previously decided to phase out BusinessObjects realized the new solutions could not replace some of the key and core BI and reporting functionality that were mission critical to their business. So these organizations re-strategized and decided to keep both the new solution and BusinessObjects and upgraded their licenses and software accordingly. Well, to add to this resurgence, we are now seeing many more organizations selecting BusinessObjects as their new BI solution either as their first BI suite or to replace an existing BI tool. We are experiencing a reawakening of the BusinessObjects “force” and it is as phenomenal as the Star Wars saga. The new BusinessObjects sales are happening in many different areas but one of the key ones is where it is bundled with other third party applications. These OEM providers like including BusinessObjects because it is mature, stable and has the full range of BI functionality they need for their application. The most popular tool of choice in the BusinessObjects suite remains Web Intelligence followed by Xcelsius (SAP BO Dashboards) and Crystal Reports. While Webi and Crystal are used mainly for reporting, Xcelsius remains the tool of choice for animated dashboards and full blown BI applications. There is also a strong amount of use of Live Office for using the Microsoft Office products (Excel, PowerPoint and Word) as the integrated interface to BusinessObjects. With so much new and existing activity in the BusinessObjects arena, the demand for training, knowledge exchange, add-on products and services is very high. The good news is that there is a wealth of experienced training and service providers out there as well as plenty of great add-on solutions. One of the best places to get core BusinessObjects training and learn about everything existing and new in the world of BO has got to be IBIS 2016. 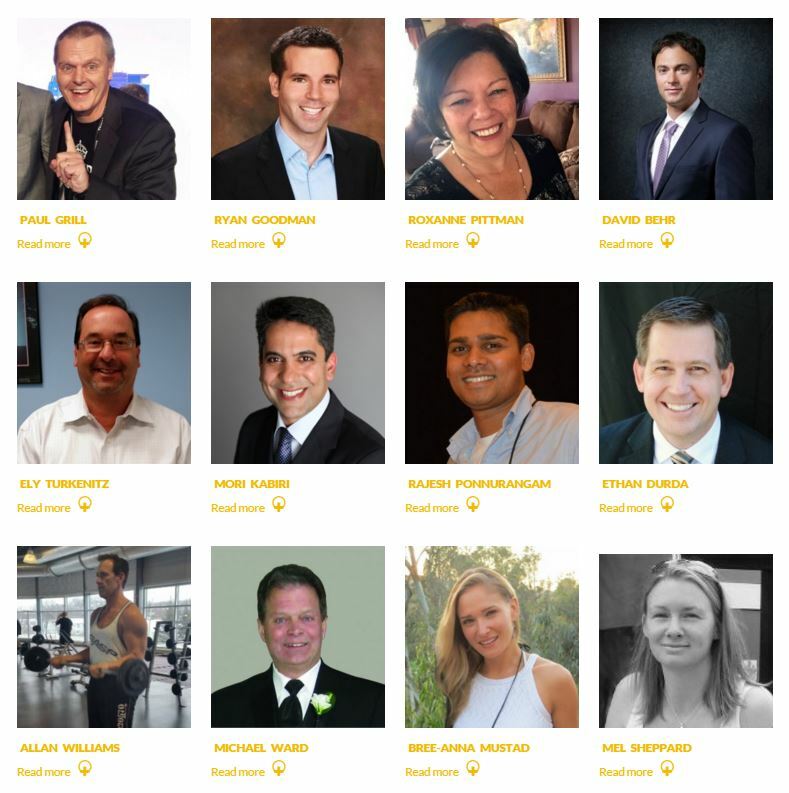 This event is not only dedicated to the BusinessObjects community, it is the essence of all that is BusinessObjects with top experts, amazing customer case studies, tips and tricks, hands-on boot camps and an enthused audience of your peers. If you want to find the best options to solve a BO problem, discuss BO strategy, get ideas on how to get the most out of BO then IBIS is the place. Real people sharing real life scenarios – Check out the lineup. You can even become a certified “BusinessObjects Jedi” by attending sessions on all 3 days and taking a short on-line test while you are there. This is one certificate you will definitely want to hang on the wall! IBIS is only 4 months away so now is the time to register and secure your spot – we only have room for a limited number of Padawans! Please share. This is your tribe. Let’s build it together, Let’s Speak BO. Space Image credit: Nasa.gov (Image was modified into a collage by Y – original image can be found on http://www.nasa.gov website). 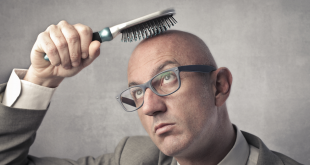 Next InfoSol News: Keeping You in the Loop on All Things BI!